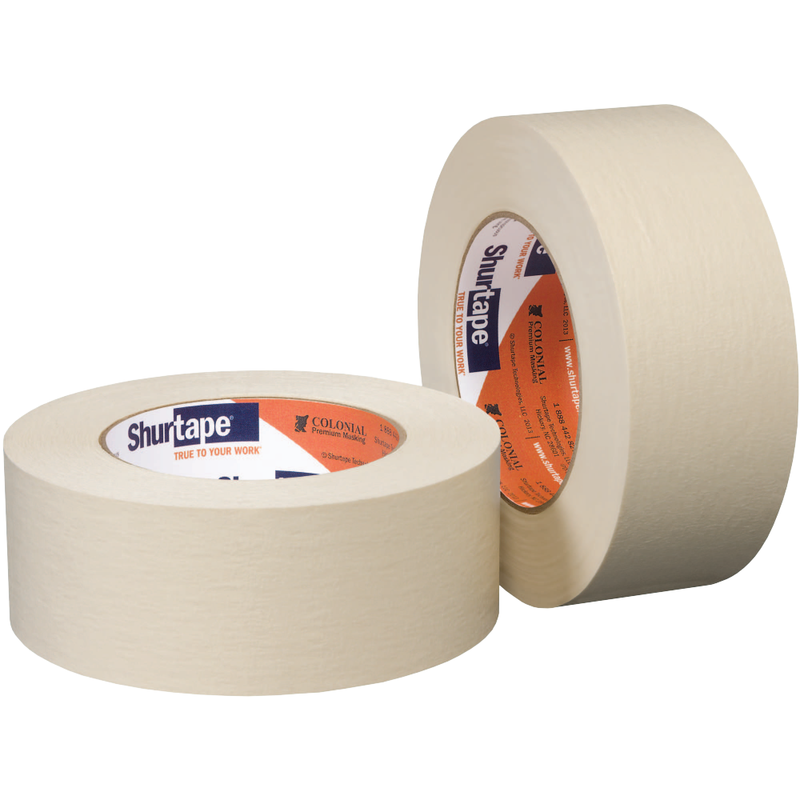 When sharp lines and no residue are the priority, trust Shurtape painter's tapes. 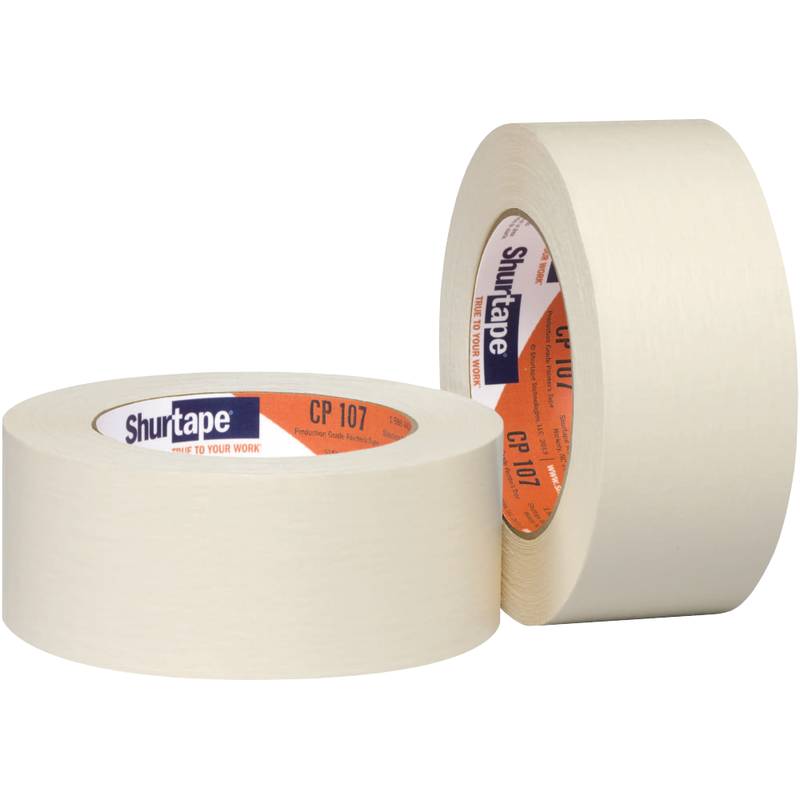 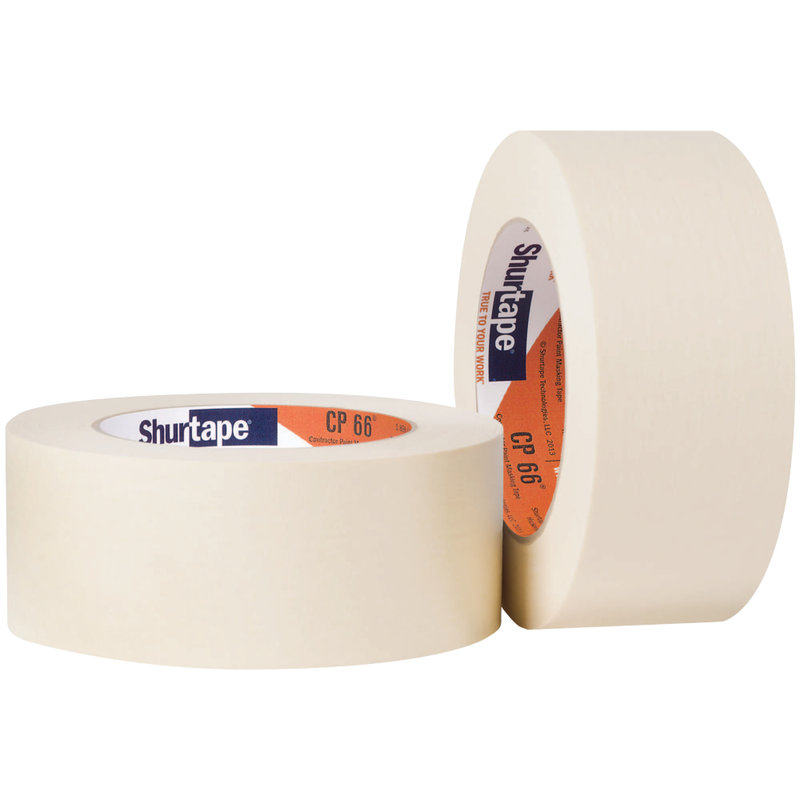 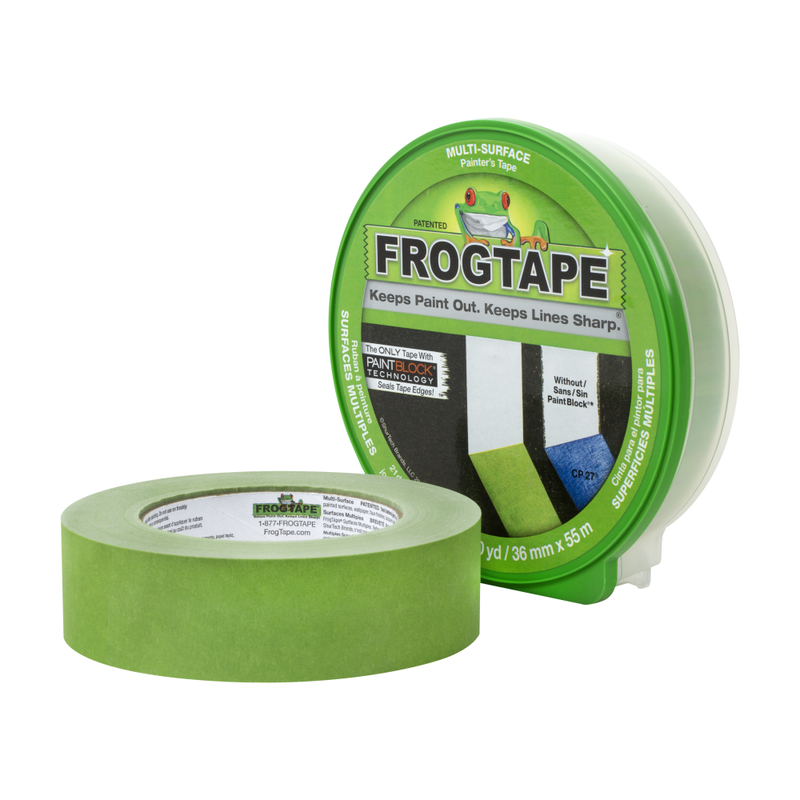 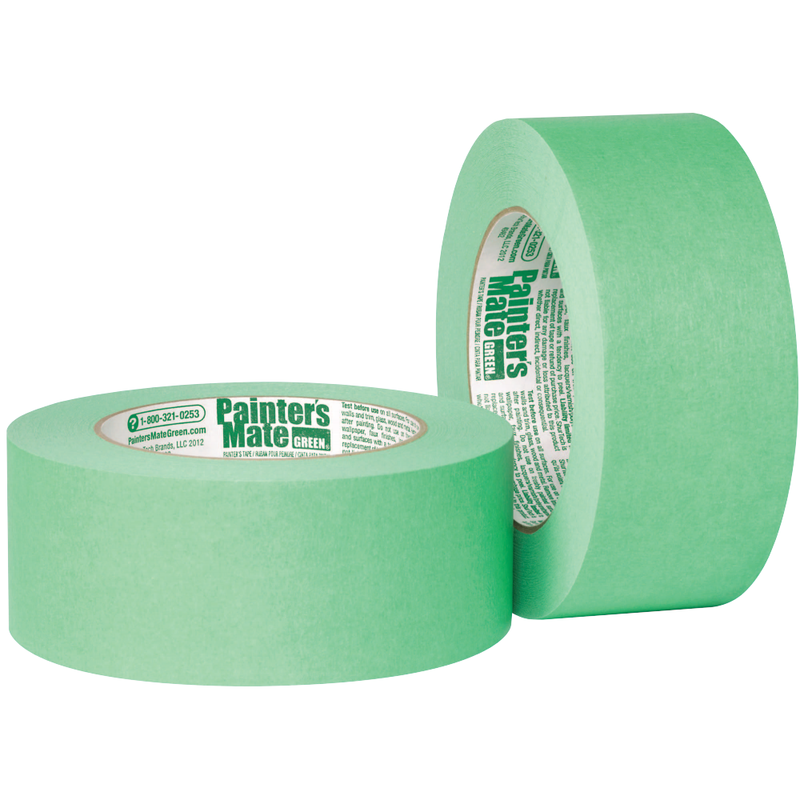 With options for a variety of surfaces, and features such as easy unwind and quick stick, these masking tapes are designed as a tool to make your job easy. 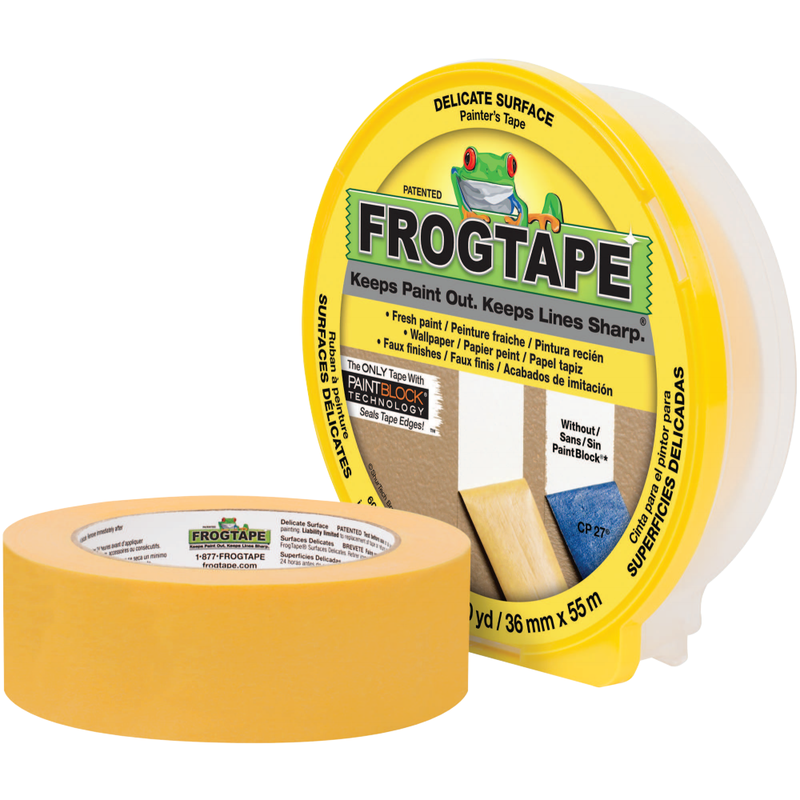 Premium grade, delicate surface FrogTape® brand painter's tape made with exclusive PaintBlock® Technology.